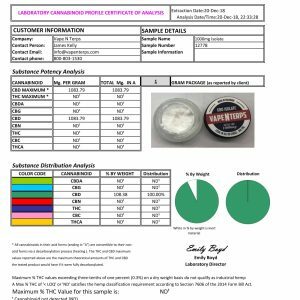 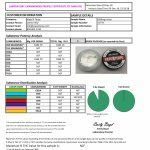 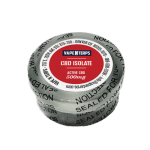 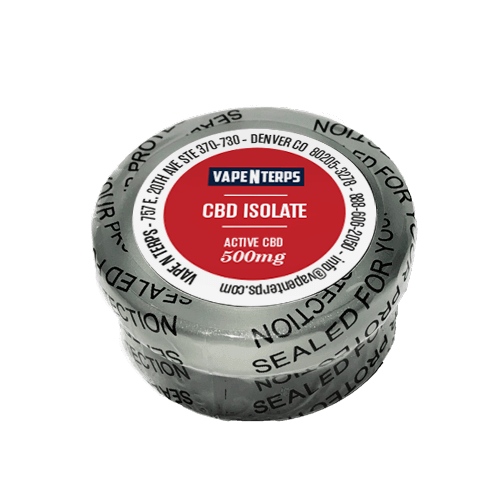 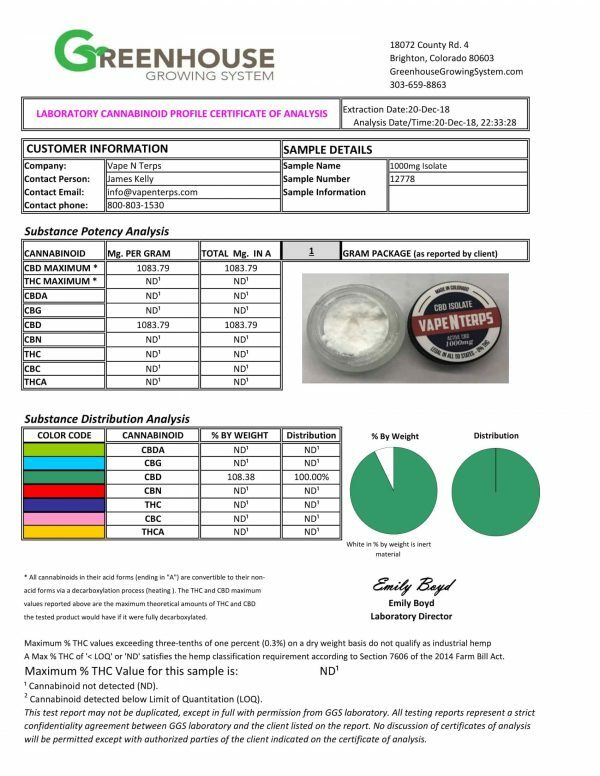 500mg CBD isolate is the most pure form of CBD you can get. 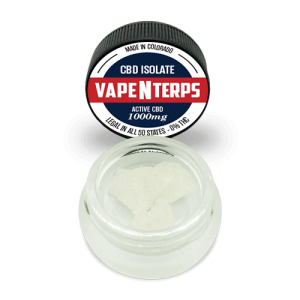 After all, it’s just CBD isolated all by itself, without any of the other cannabinoids found alongside it in the hemp or cannabis family of plants. Without anything else accompanying it, CBD gets a chance to shine and work its powerful plant magic.